The Casey Warriors overcame a spirited second half comeback by the Werribee Bears to claim their maiden NRL Victoria First Grade Premiership on Saturday. 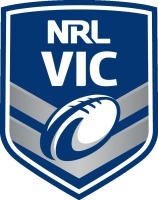 In a match befitting of a Grand Final, both sides showed why they were the two best performing sides of the 2015 season. Prior to the match both captains had spoken about the necessity to hold onto the ball and complete their sets, yet a combination of nerves and rushing defensive lines saw both sides turn the ball over on a number of occasions in a physical opening. With both sides beginning to settle, the game began to open up and attacking chances began to flow. First, Werribee were disallowed a try for a double movement, before Brandon Manase marked his return to the Casey side by opening the scoring with a length of the field run in front of the cheering Casey fans, which was then extended by the boot of Tau Pesa. Soon after, a bad bounce and slip saw a seemingly straightforward gather for Warriors’ fullback Michael Butson end with Repaio Jones claiming the ball and scoring, with Chase Hoare levelling the score with a successful conversion. Butson would make amends for his error with a great run, squeezing out of a couple of would-be tackles to push his side into attack. A couple of tackles later, brilliant footwork by Joseph Watene-Lauina saw the five-eighth over for his sides’ second try of the afternoon. With Pesa once again converting, the Warriors lead was back out to six. It would soon be extended, with Fitu Pailegutu latching onto low pass to force his way over from close range, with the conversion seeing the Warriors take a twelve point lead into the half time break, the scoreboard reading 18-6. With the Warriors holding a comfortable lead, the Bears needed a fast start to have a chance at winning and the response after the break was immediate, through Sebastian Laga’aia. With Hoare converting, the margin was back to six points, and the Bears forwards were beginning to gain significant territory with every carry. With Werribee throwing everything at Casey it was little surprise when Repaio Jones managed to squeeze over in the corner for his second try of the afternoon. With Hoare converting from the sideline, scores were deadlocked at eighteen all. With Werribee seemingly with all the momentum, the Warriors came back to life. Led by Captain Dion Hita, who constantly threw himself at the Bears defensive line throughout the match, some extended possession saw Waka Sweet go close, before a penalty saw Pesa once again put the Warriors in front by two points. The game would change once again with Hoare getting on the end of a slick chain of passes to score, the captain touching down in the corner in front of the Bears supporters, although the subsequent conversion attempt sailed just wide. With under eight minutes to go and the Bears holding a two point lead for the first time in the match the Warriors were once again insight of the try line when a flurry of passes saw the ball end up with Jesse McQueen to score out wide, putting the Warriors back in the lead. A miss from Pesa, his only kicking blemish on the day, saw the margin stay at two points in favour of Casey, with the Bears now attacking. An errant pass saw them knock on, and they were punished, with Michael Butson sealing the premiership with a late try which Pesa converted. That would be the last play of the afternoon, the full time whistle met with jubilation amongst the Casey players and fans, with the Warriors victorious by eight points. 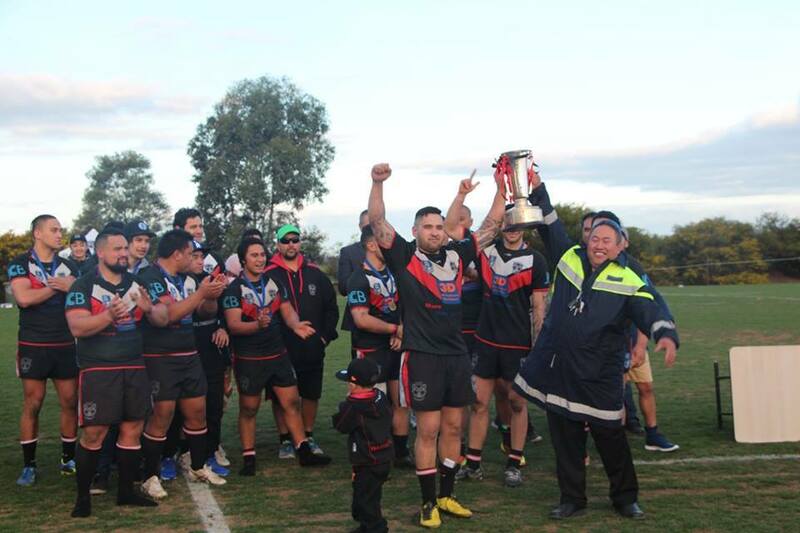 After the heartbreak of last season, the Casey Warriors had finally etched their name onto the NRL Victoria Premiership trophy, with Captain Dion Hita fittingly named Player of the Match.